*Fixed APR's (Annual Percentage Rates) do not include processing fee. APR's may vary due to loan amount and term. Skip your loan payment for a month! Our Skip-A-Payment program offers the flexibility you need! If you need a few extra dollars during any given month, you may skip your loan payment for a flat fee of $25. Simply complete our Skip-A-Payment Form and return to the Credit Union with instructions for payment or a check made payable to BCFCU. 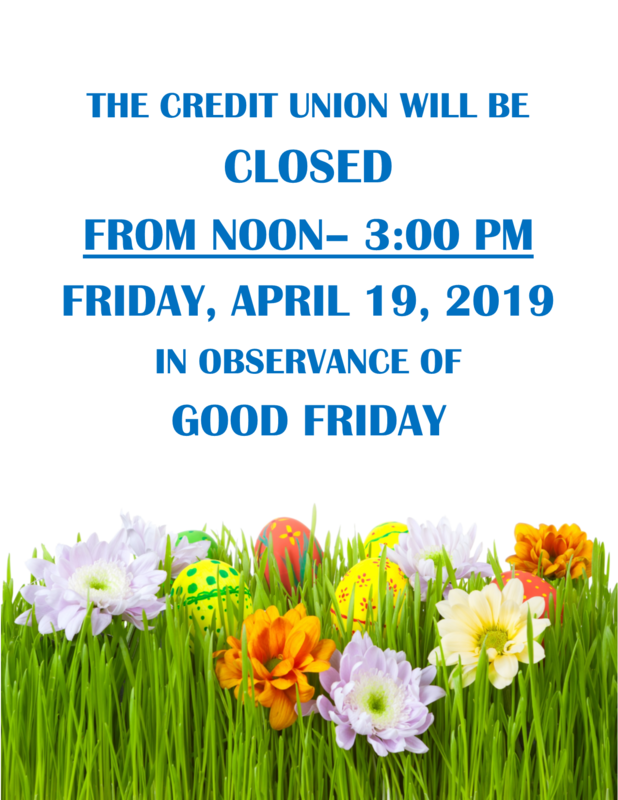 Some restrictions apply; please see form or Credit Union for details. You can download our app from the Apple store or Google Play, depending on the kind of device you have. The app is called the Baraga County Federal Credit Union Mobile app. You are able to find it by searching the whole name or just a word or two. Fixed Rate Home Equity Loans! Use the equity in your home for any number of cash needs: home improvements, college expenses, consolidate debt, or a dream vacation! The possibilities are endless! Call us for details today! MASTERCARD DEBIT CARD Fraud Department (after hours) 1-800-754-4128. BARAGA COUNTY FEDERAL CREDIT UNION DOES NOT SOLICIT MEMBERS OVER THE PHONE, VIA TEXT, OR E-MAIL FOR ANY SERVICES OR ACCOUNT VERIFICATION. WE ALSO DO NOT SEND TEXT MESSAGES TO MEMBERS REGARDING CARD INFORMATION OR PURCHASES. IF YOU RECEIVE A PHONE CALL (or text or e-mail) FROM AN UNFAMILIAR SOURCE, HANG UP IMMEDIATELY AND CALL THE CREDIT UNION! FOR MORE PHISHING TIPS, CLICK HERE.